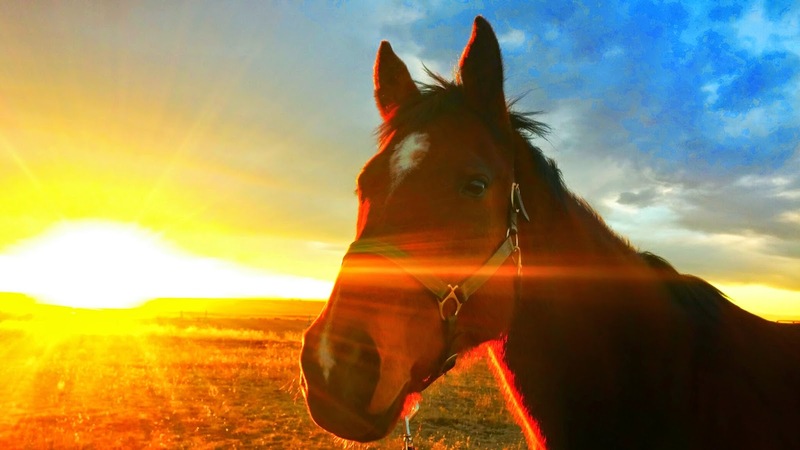 We are now taking submissions for those who wish to contribute to the 4th annual Healing with Horse Tele-Summit to be held in early March 2016. The TeleSummit is a yearly online, Tele-Teaching Event specifically for those who offer equine-assisted work. During the TeleSummit, equine facilitators teach a concept, activity or process that other equine facilitators can use in their own equine sessions, for themselves or their clients. We are looking for *fresh topics* to share with our global community of passionate equine-assisted facilitators! 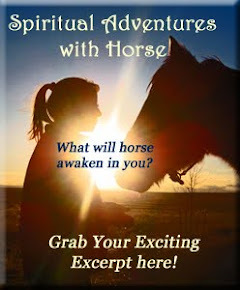 To submit your topic for consideration, please consider the following.This is a TELE-TEACHING event and we are passionate about teaching others things they can use to empower and expand their healing practice with horses. 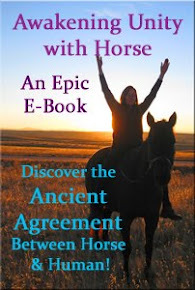 ~ Your suggestion must be an aspect of equine work that can be TAUGHT to others on the phone in about 1.5 hours. It must include a USEABLE concept, activity, or process that others can play with right away in their own sessions. ~ We prefer your willingness to include some experiential process that we can DO on the call so that listeners are invited not just to learn, but to shift while tuning in to the session! Depending on your topic, this "exercise" can just be a short practice that is somehow related to your main topic (it does not have to be the main topic). ~ You must be willing to engage in at least 1, pre-recording planning session via phone to go over your topic to ensure the best possible tele-teaching session! ~ You must be able to provide a *detailed* outline of your planned presentation at the time of recording. ~ You must be willing to prepare a detailed HANDOUT of the pertinent processes/concepts of your presentation so that listeners can easily learn. ~ You must be able to provide a written bio and bio picture for inclusion on the website. ~ Our free event ONLY grows by word of mouth, so you must be willing to raise awareness about the Tele-Summit to your own contacts/list at LEAST 2x before your session goes live. ~ You will receive EXPOSURE to our unique, targeted, niche-specific global audience, raising awareness about your work and generating interest in your offerings. ~ You will have your own webpage on our website and you are encouraged to make an offer at the end of your session, as well as offer free give-aways, to grow your own list and fill your own programs. ~ You will receive a FREE copy of this year's Tele-Summit for your own learning pleasure. ~ You may have the opportunity to earn income by becoming an affiliate for the sold-sets of the Tele-Summit, earning a percentage for every set that sells from someone on your own list. ~ Of course, most importantly, you receive the intrinsic reward of giving-back to your community, knowing you are inspiring others and serving the horses along the way, creating a wave of change to uplift the world!!!! 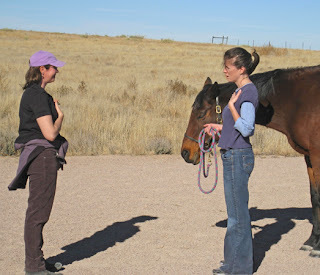 If you are excited to share an interesting and powerful process from your own Equine Work that you think other facilitators would benefit from AND you are able & willing to participate in the above ways, please submit your general topic suggestion by emailing Dr. Jenn at drjenn@healingwithhorse.com. ***Only a short general description of your proposed topic is needed. Details are welcome, but are not needed at this time. *** VERY IMPORTANT: Please put "2016 TeleSummit Submission" on your Email SUBJECT line, otherwise, your submission might get missed.